You are not allowed to visit this website. 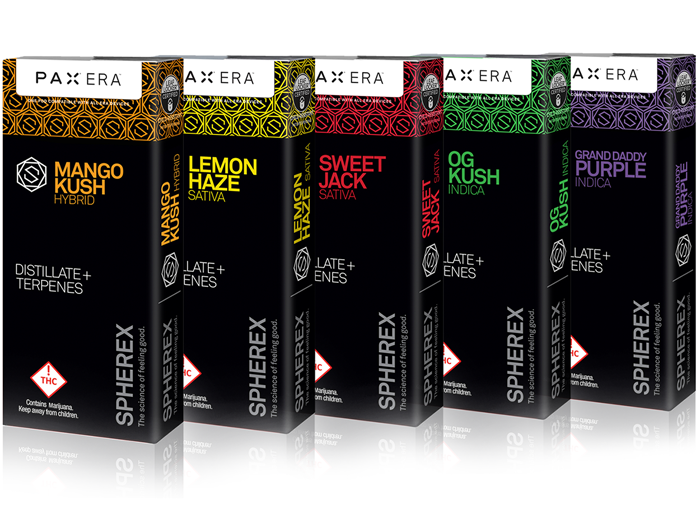 Welcome to Spherex where you’ll discover a wide variety of strains that appeal to every palate. 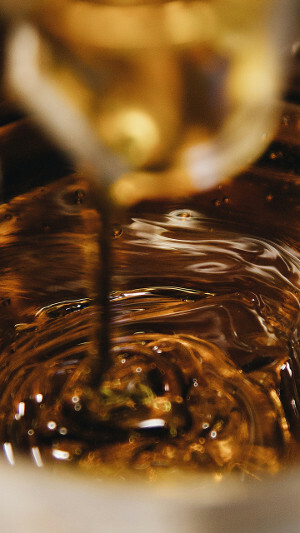 They’re designed for a consistent, flavorful and enhanced experience. Every time. 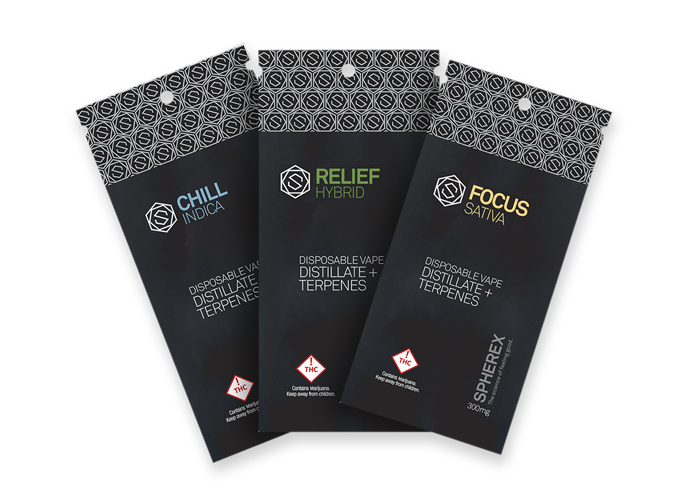 Appealing to every palate, our all-natural terpene-blends are designed for a consistent, flavorful and enhanced experience. 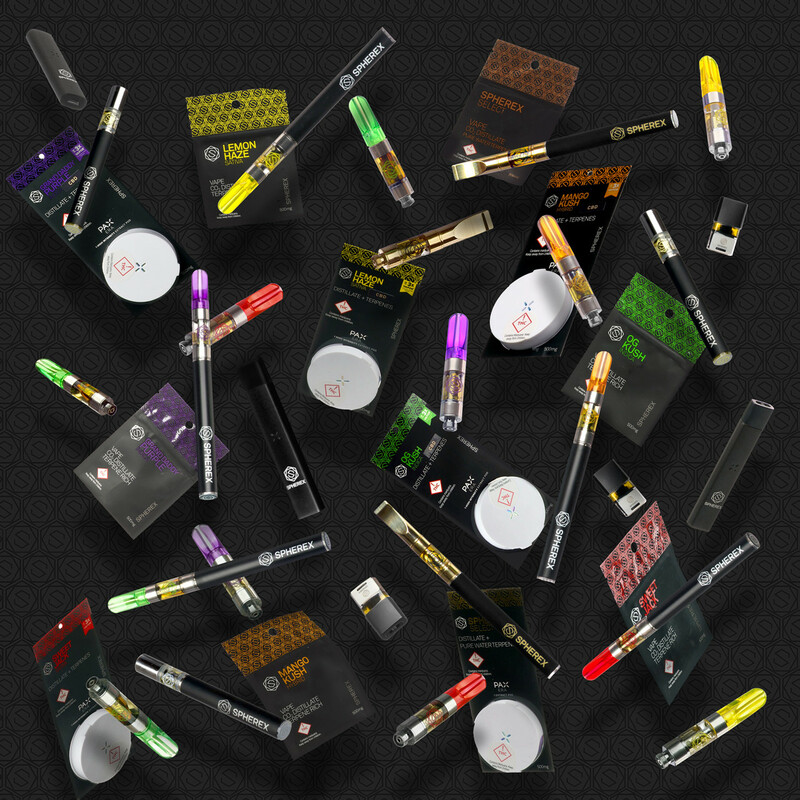 Enjoy our newly introduced disposable pens formulated for that perfect feeling. 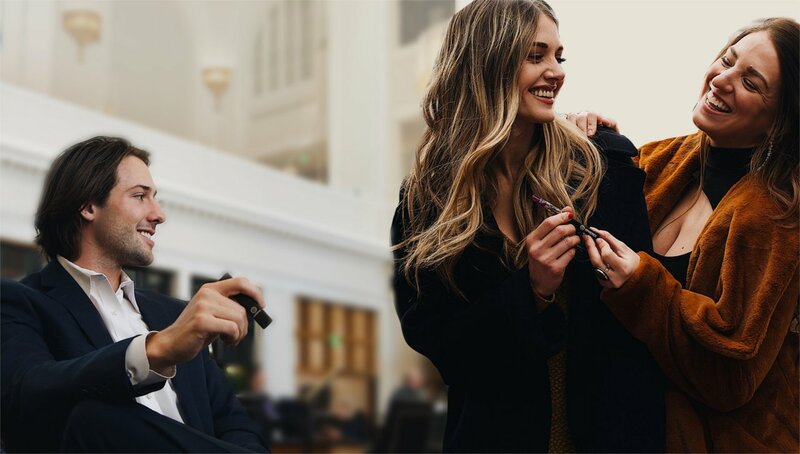 Set your prefs and personalize your Spherex experience with the proprietary technology of PAX Session Control. 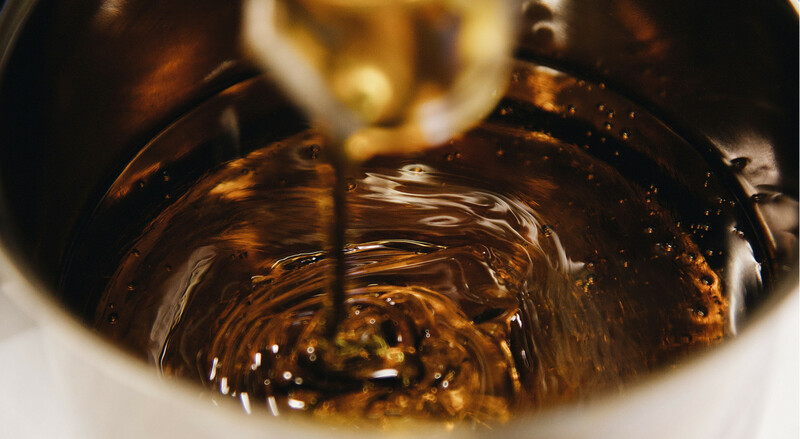 Seeking an even more flavorful experience, using our state-of-the-art terpene extraction process we offer Spherex Select, which features 90%+ THC and 100% natural cannabis derived terpenes. Activation by inhalation (LED light tip indicator) for a precise on- demand vapor delivery up to 3 times more powerful than our competitors. 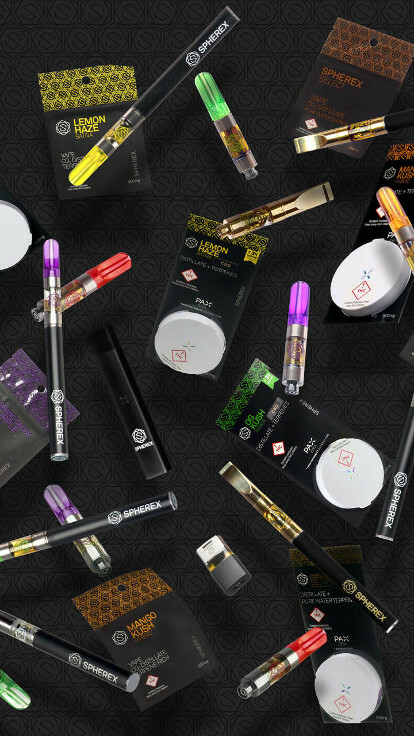 CCELL technology embeds its heating coil within a cylindrical ceramic core, which provides even heating, and an unparalleled vaping experience. 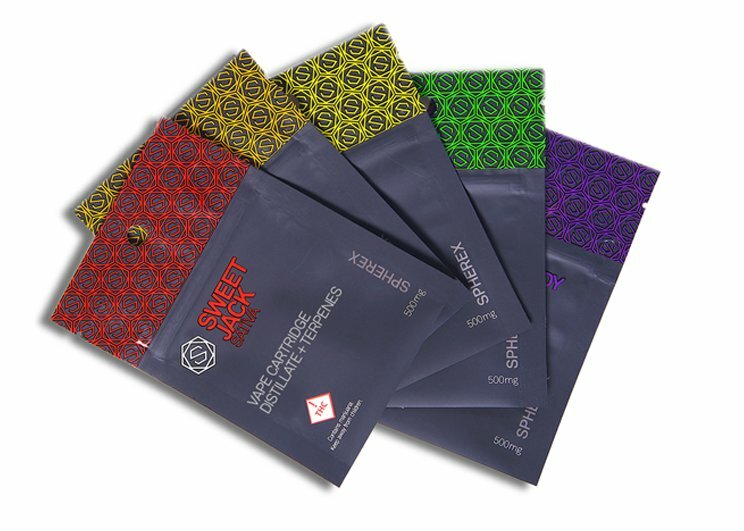 If your local dispensary does not have Spherex please let us know.